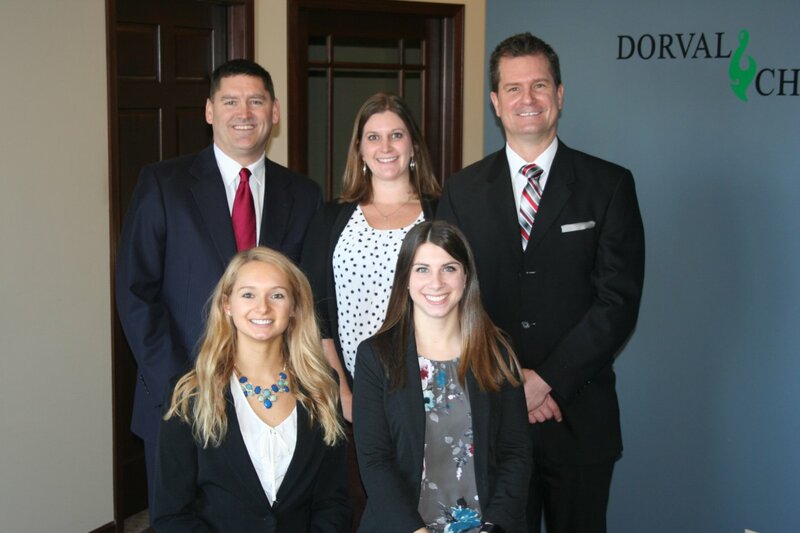 Dorval & Chorne is focused on providing independent, objective advice to help people improve their overall quality of life. We specialize in fiduciary level Quality of Life Planning™ for both our individual clients and also within our custom designed group financial advisory programs for employers, unions, and associations. Our group advisory agreements offer fiduciary advice and planning to over 21,000 people. Most of the people we help are in Minnesota, but we do have national agreements with clients across the country. Call or email today to learn more about the unique services we offer! Click on the book cover or button below to check out a preview of Dan’s book, Financial Success for the Rest of Us: Reality Based Financial Planning for Mainstream America. Dan provides you with a virtual financial planner to help guide you in the process of creating and implementing a unique plan for achieving your definition of financial success. If you like the preview and would like to read the rest of the book, please contact us and we can send you an electronic copy. All rights reserved © 2004 by Daniel Dorval. No part of this book may be reproduced, sold, or transmitted in any form or by any means, graphic, electronic, or mechanical, including photocopying, recording, taping, or by any information storage retrieval system, without the written permission of the author, Daniel Dorval.